Maisa Khudair is an Arabic content expert and consultant combining beautiful classical Arabic with a knowledge of Arabic literature and digital content. She is fond of following new trends in content and working on online website strategies. 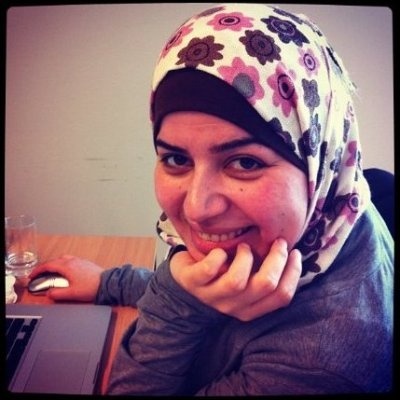 Maisa is also cofounder and Arabic publisher at Project Pen. You can reach her at maisa [dot] alkhudair [at] gmail [dot] com or on Twitter at @mayyasi.